Providing Langford BC with the best tow truck service rates! Call For A Tow Truck! Langford Towing And Tow Truck Services Is Here! Victoria Tow Truck Service has expanded! We now serve Langford BC easier and better than ever before! Towing services, lockouts, jump starts, flat tire repair and more ready for you in the most time efficient manner. Our tow truck drivers are in the area and ready to provide you with 24HR roadside assistance! Are you searching for a professional tow truck driver to take care of you in a time of need? Friendly, fast, affordable service is what Victoria Tow Truck Service provides and we now service Langford BC optimally! Time is everything and we have now opened office close by to serve you best. We understand that being stuck on the side of the road is stressful and can be quite nerve-racking, with 24HR roadside assistance at any hour we're a call away to get you home safe and sound! Victoria Tow Truck Service Provides The Best Tow Truck Rates In Langford BC! All of the west shore! Ensuring you and your vehicle are taken care of! Langford towing services are a call away! Free Tow Truck Service Quote Today! Need A Tow Truck In Langford, BC? 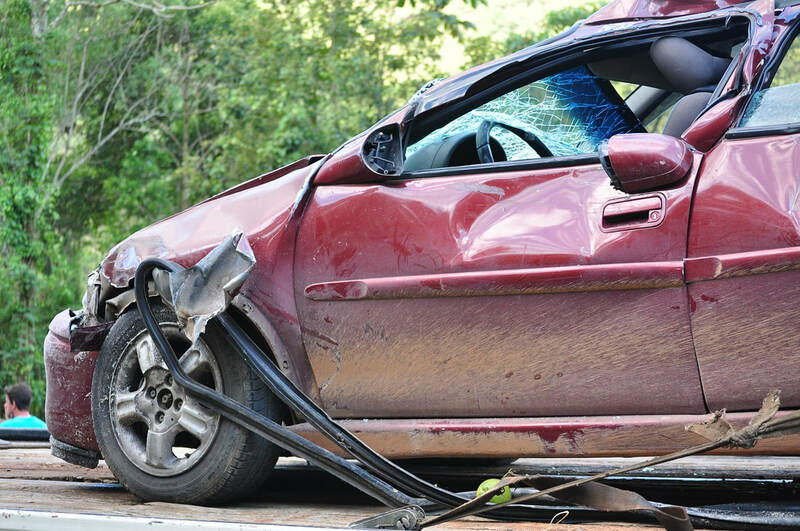 Professional Towing Services Are A Call Away! Bringing value to our customers is of the utmost importance to us, providing Vancouver Island with top quality tow truck services in Victoria, Langford, The West Shore, Colwood, Sooke to Sidney and as far as Duncan for short distance tows is what we bring to the table! Long distance towing is another service we provide, calling to speak with a local tow truck operator about your needs is the quickest way for us to help. 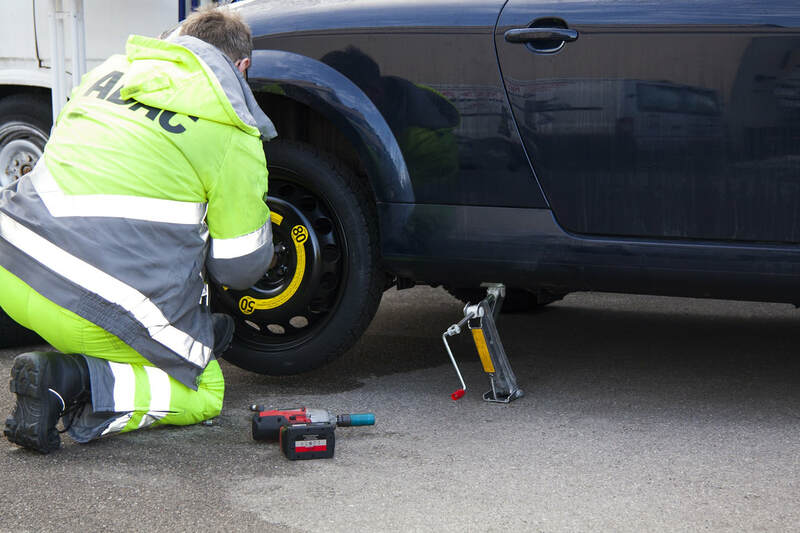 Whether you're in need of a jump start, assistance with unlocking your vehicle or your tire as been punctured and you are in need of a flat repair, Victoria Tow Truck Service has you covered!